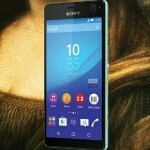 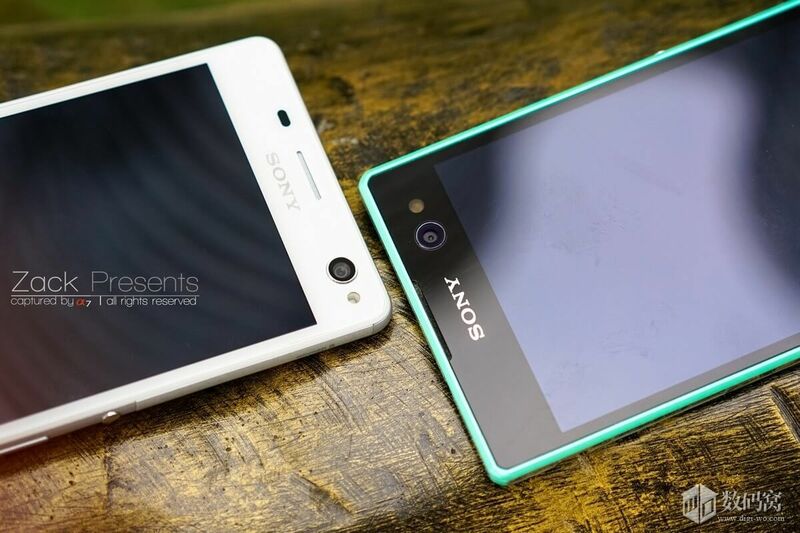 Sony launched Xperia C4 (& Xperia C4 Dual), the successor of its selfie smartphone Xperia C3 a few days back. 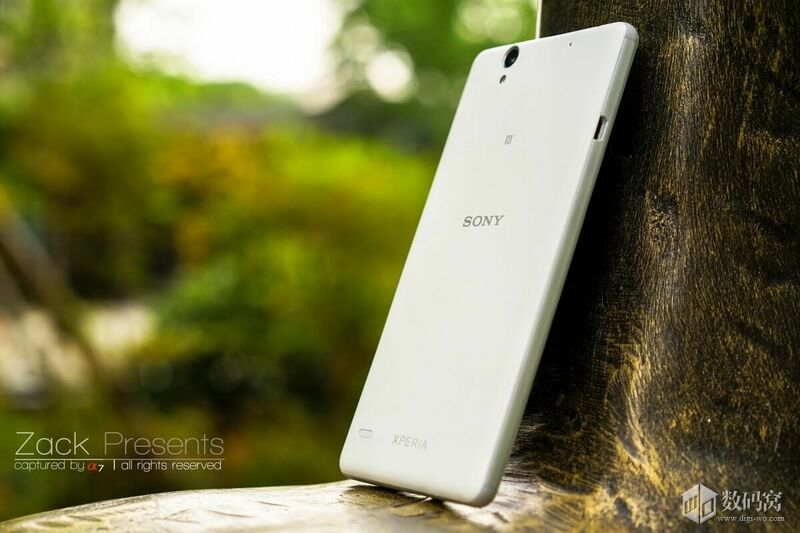 Sony Xperia C4 features 5 MP front cam (Sony’s Exmor R mobile sensor) with 25mm wide-angle lens (along with LED flash) and a 13 MP rear cam (Sony Exmor RS sensor with autofocus and HDR). 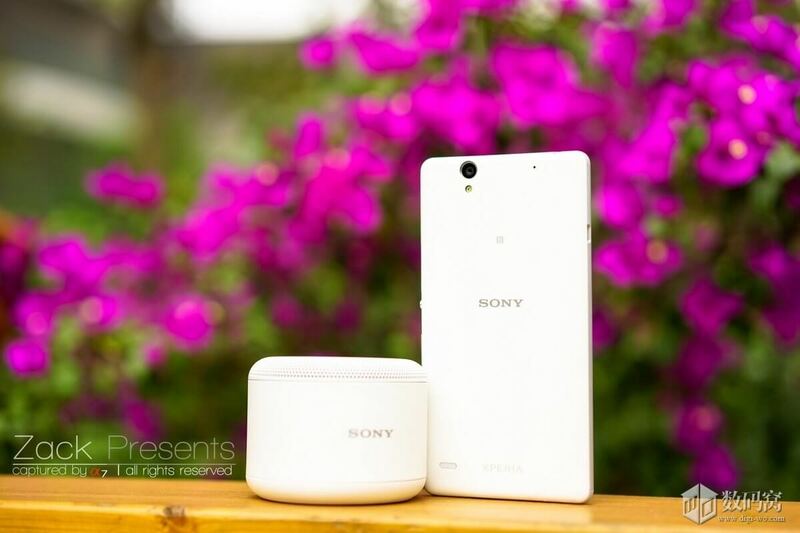 Xperia C4 has Bluetooth 4.1, NFC, Wi-Fi, micro USB 2.0 as connectivity options and micro SD card slot supported upto 128 GB. 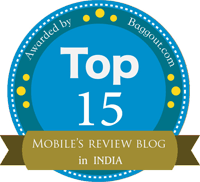 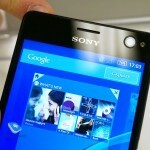 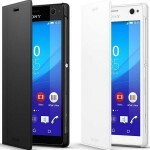 Xperia C4 features Android Lollipop out of the box, 5.5″ 1080p FHD screen IPS display (401 PPI and Sony BRAVIA Engine 2 for mobile and super vivid mode) powered by 1.7 GHz Octa-core cortex-A53 MediaTek MT6752 processor (64 bit) , Mali-T760MP2 GPU backed by 2 GB RAM and 16 GB internal storage. 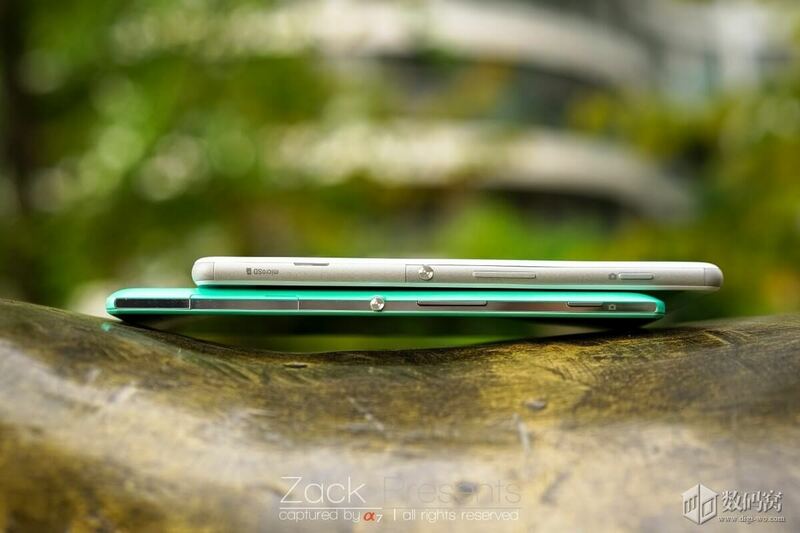 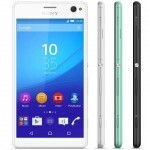 Xperia C4 is 150.3 x 77.4 x 7.9 mm in dimensions, weighing 147 grams and a 2600 mAh battery. 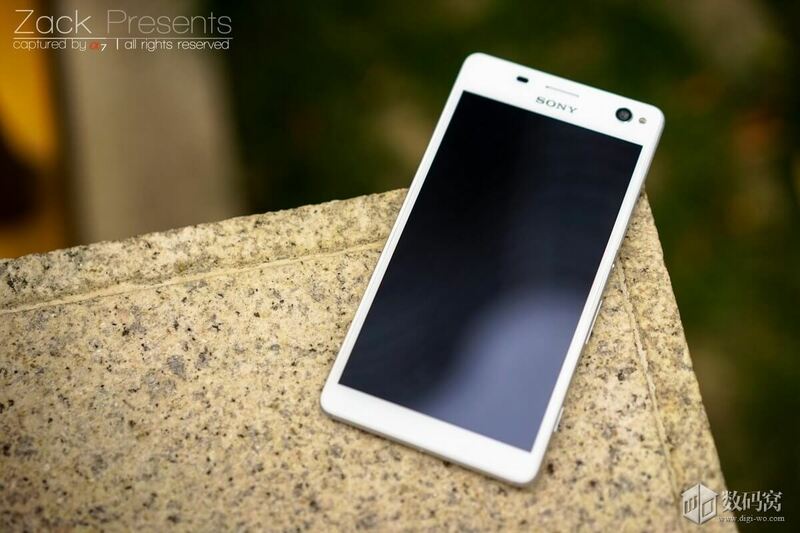 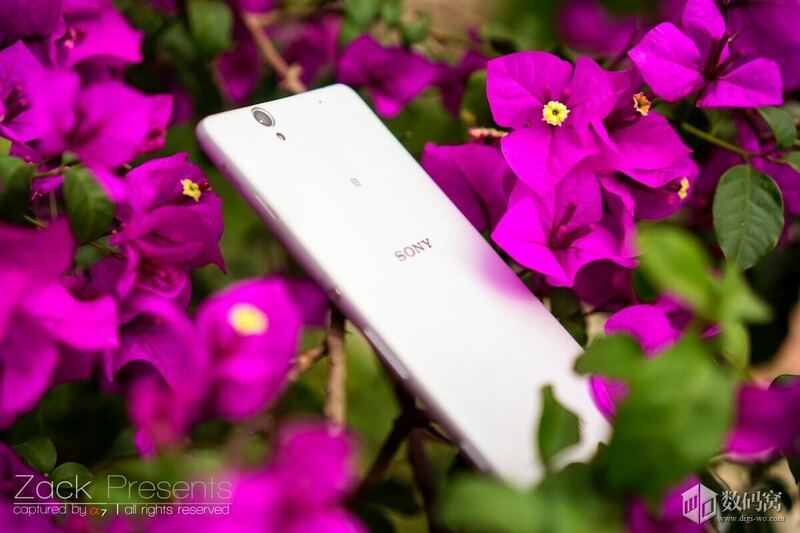 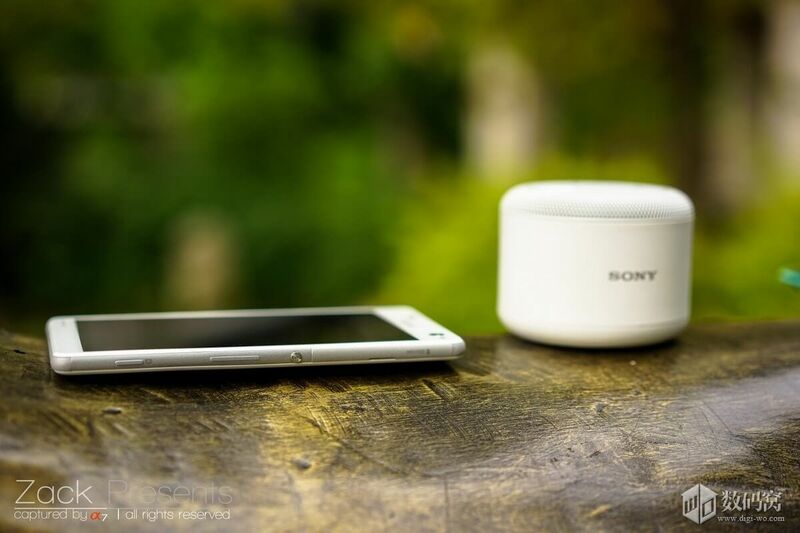 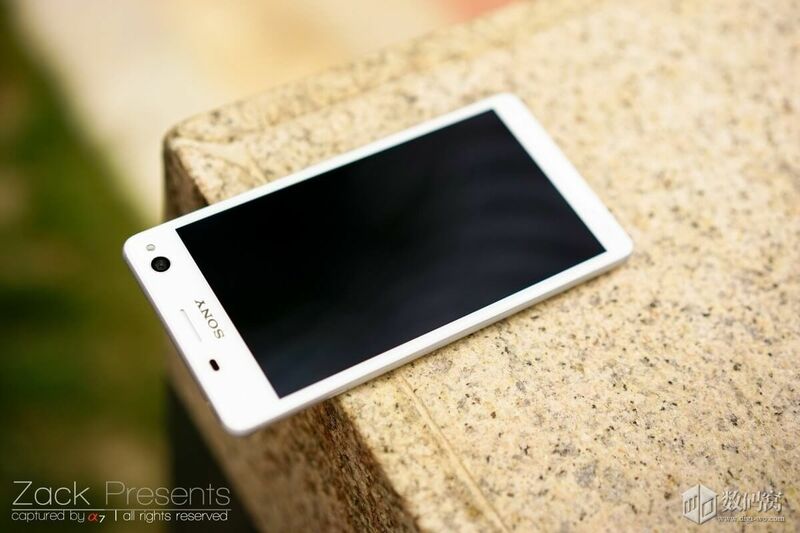 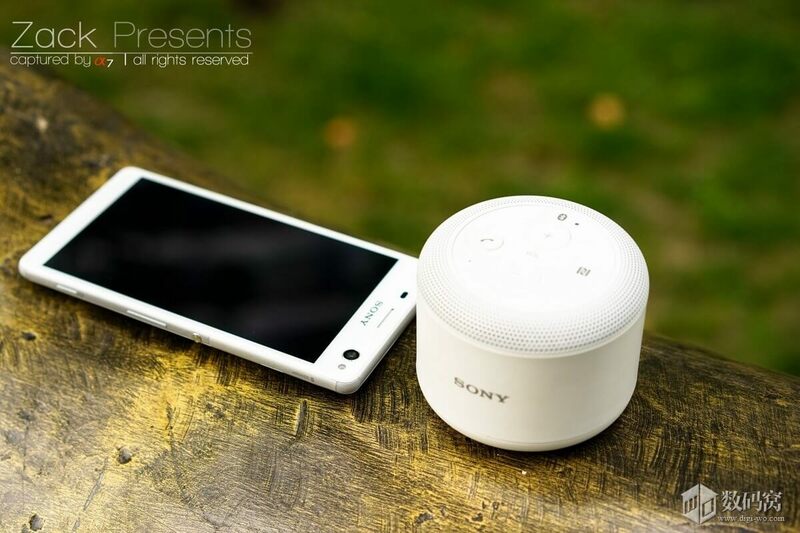 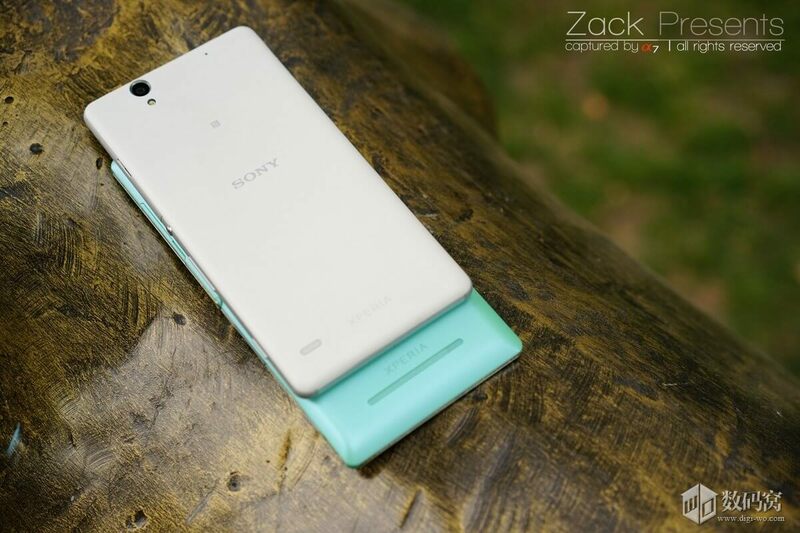 Today we are sharing some beautiful pics of Xperia C4 in white color. 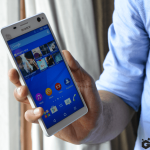 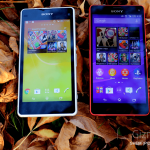 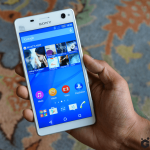 Check out Xperia C4 hands-on photos and videos here. 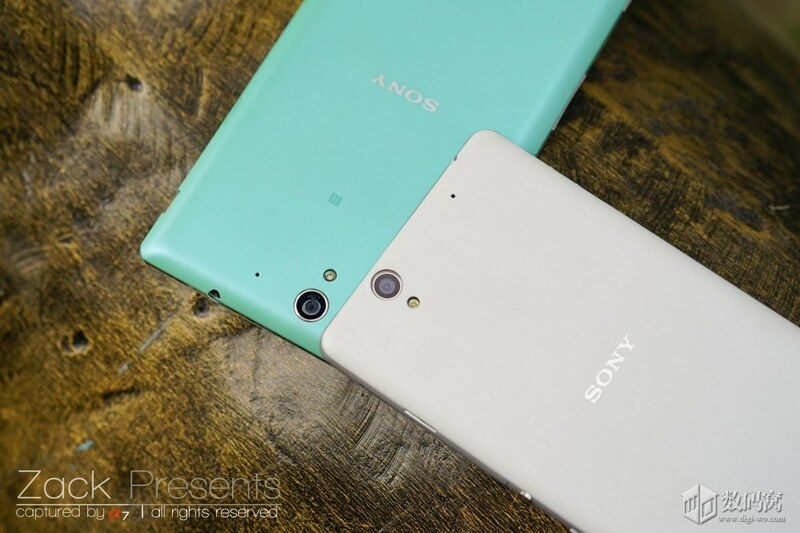 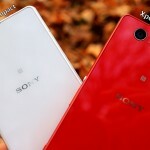 Sony also introduced 5 MP front camera in Xperia Z4 (the first Xperia flagship to have) and we would love to see the same 5 MP wide angle camera in other Xperia flagships too. 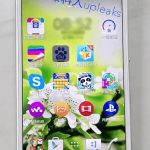 Release date of Xperia C4 is in mid-July this year, we will keep you updated once it is available for purchase.